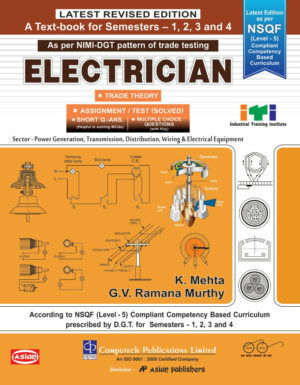 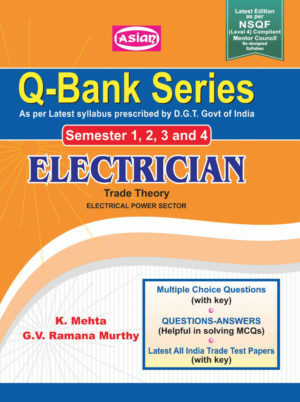 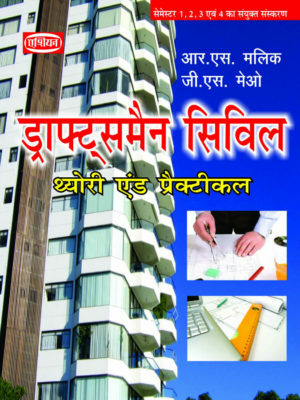 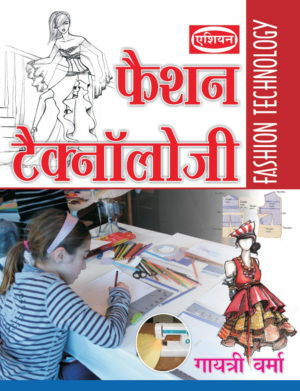 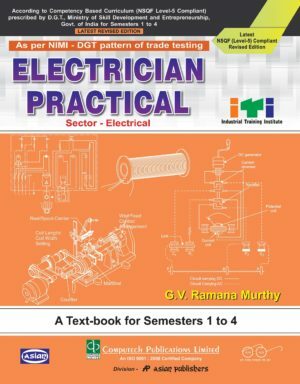 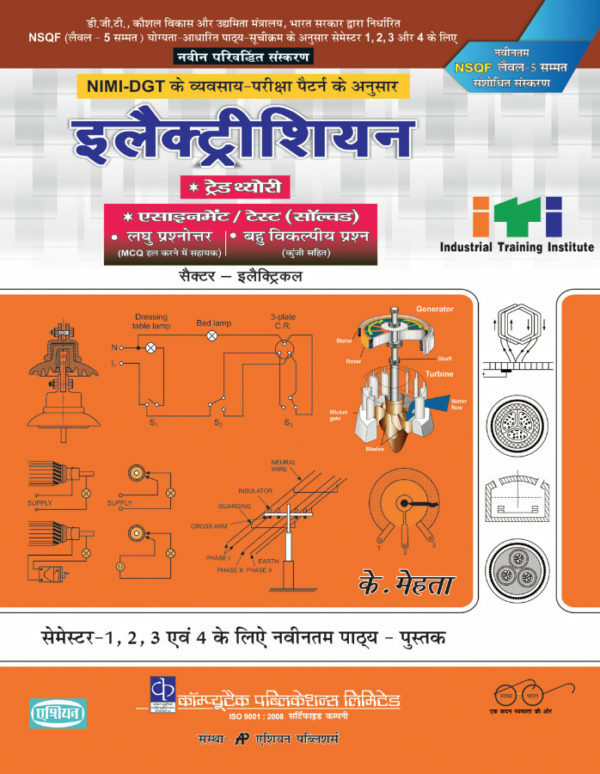 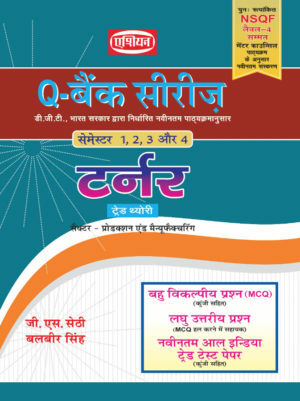 ELECTRICIAN TRADE THEORY SEM 1 TO 4 (NSQF 5) (HINDI) - Computech Publications Ltd.
SEM. 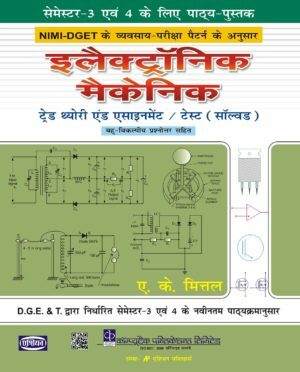 1,2,3, & 4 ENGG. 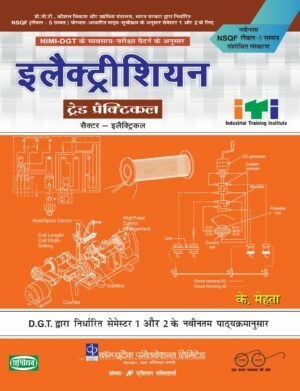 DRG. 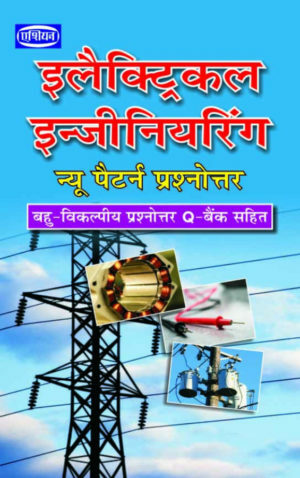 ELECTRICAL SECTOR NSQF – 5 SYLL.